CLEAN CARFAX GUARANTEE DOCUMENTED SERVICE RECORDS! V6 CREW CAB BED LINER RAIL TIE DOWN SYSTEM TOW PACKAGE STEP BARS AUX INPUT BLUETOOTH NON SMOKER VERSATILE WORK HORSE! 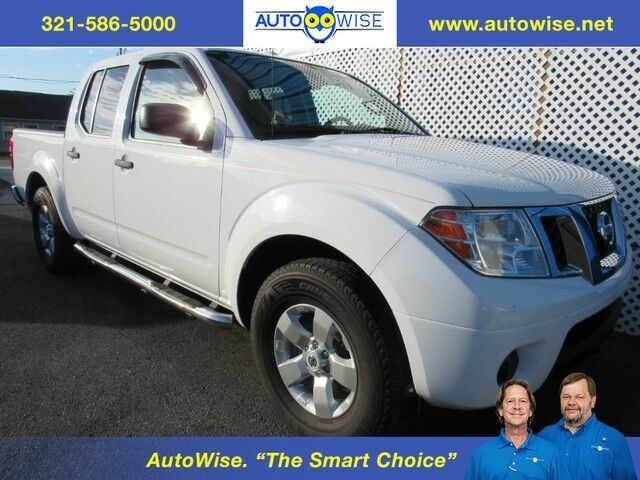 WE HAVE SEVERAL WORK TRUCKS AT AUTOWISE.NET WHERE ALL OUR VEHICLES ARE THE SMART CHOICE!